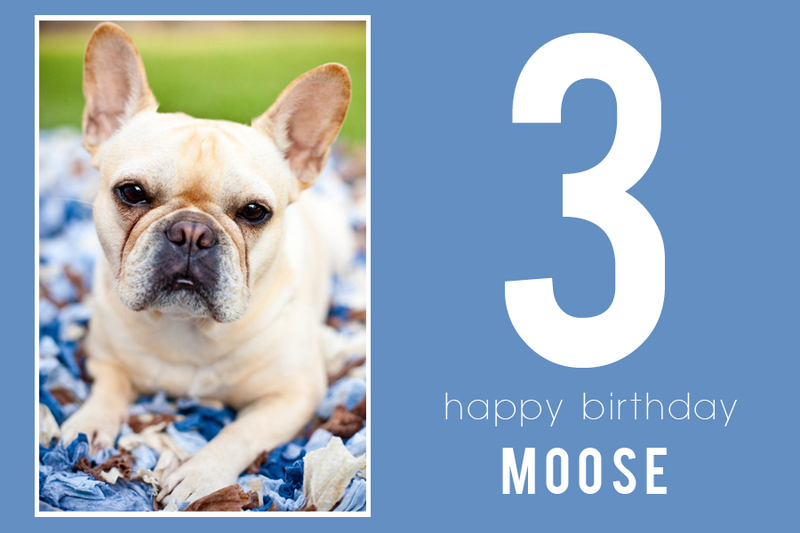 Moose turned three years old last week and I am finally getting around to posting his birthday pictures. 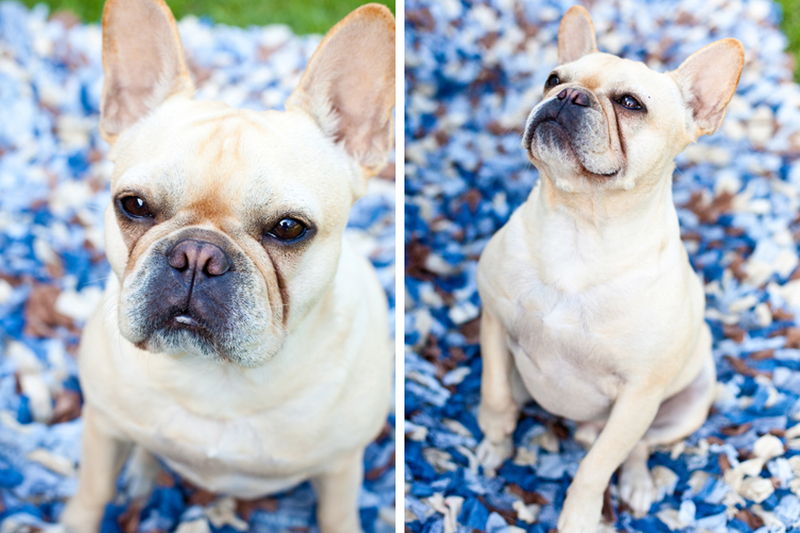 We did this photo shoot and then we took him down to Pirates Cove to play in the water. Its like a doggie heaven down there. Lots of dogs roaming around playing in the sand. And the owner got Moose a special sausage treat for his big day!! I think he had a blast. So hard to believe we have had him for almost three years now.